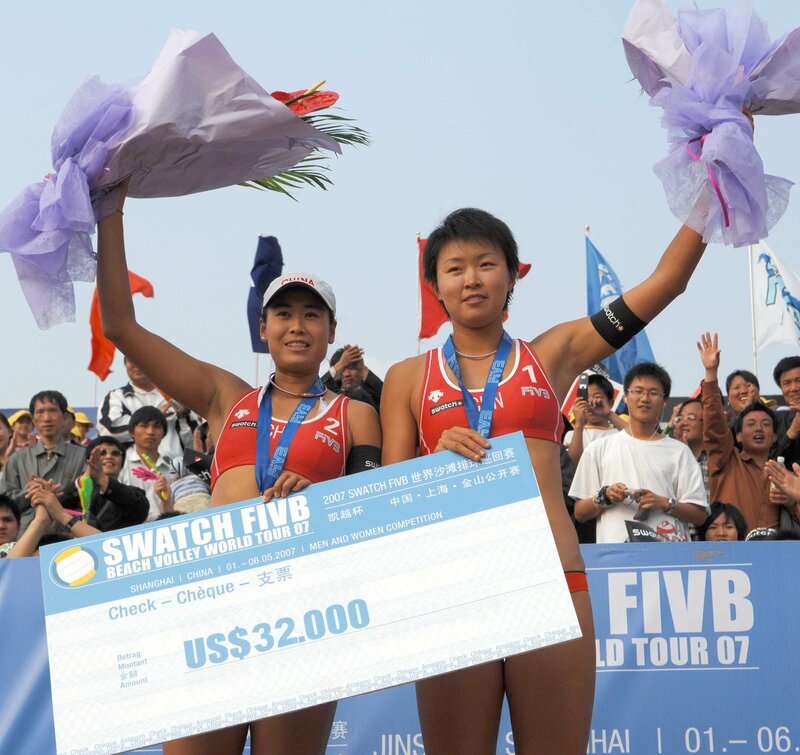 Called in short in Chinese "Hu" or "Shen", Shanghai hosts A SWATCH-FIVB World Tour event for the fifth-straight season as the country continues preparations for the Beijing 2008 Olympic Games. 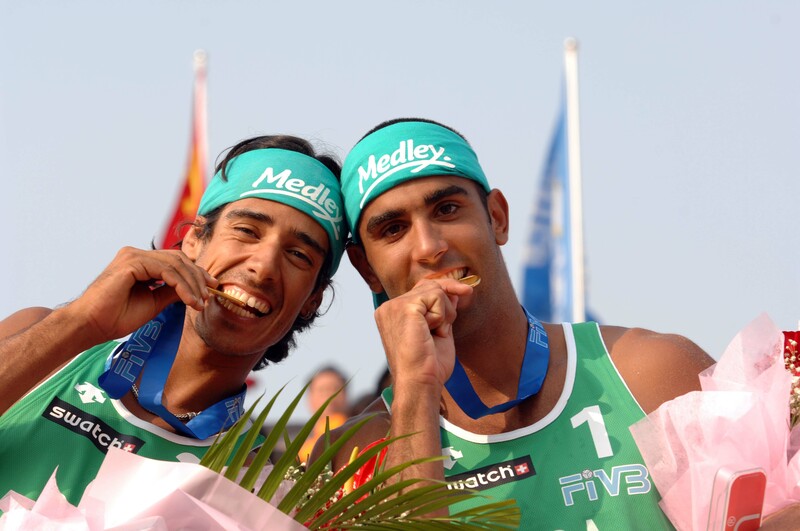 The 2008 stop will feature double gender competition for the fourth-straight year after teams from Brazil and China have won the men�s and women�s competition, respectively, the past two seasons. 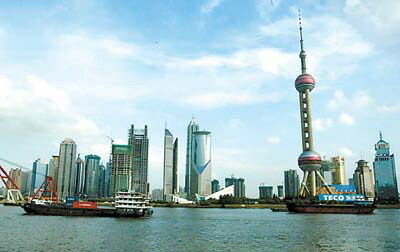 Situated in the middle of China's east coastline, Shanghai has four distinct seasons and a population over 13 million. Shanghai�s inhabitants are among the most hospitable and cheerful in the world and the city in which they live is both colorful and diverse. In addition to hosting a SWATCH-FIVB World Tour event for the fifth-straight year, Shanghai is noted for its many festivals, including the Shanghai Tourism Festival, the Longhua Temple Bell Striking on New Year�s Eve, the Longhua Temple Fair, the International Tea Culture Festival and the Orange Festival. For shoppers, culinary connoisseurs and sight-seers, Shanghai is worth the visit, especially with China�s tallest building the Jim Mao Tower, which stands at 480 meters. The Chinese city has often been referred to as a �shopping paradise� and all tastes are catered to in Shanghai. Favorite foods from France, Russia, Italy, England, Japan and India will be found along with 16 styles of Chinese food that can be tasted in any of the 1,000-plus restaurants throughout the city.